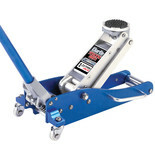 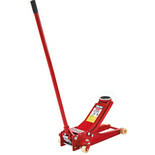 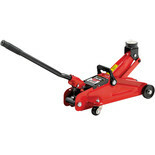 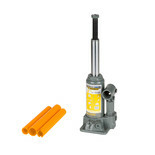 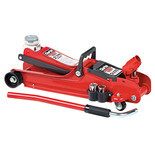 This compact 2.25 tonne trolley jack is perfect for the home mechanic. 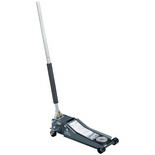 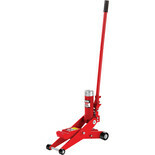 Its steel chassis and castors provide durability while the quick lift facility provides ease of use. 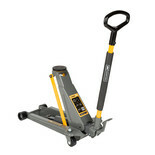 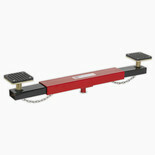 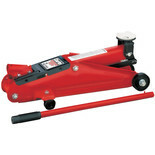 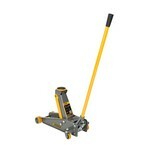 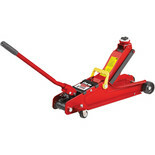 This compact 2 tonne trolley jack is perfect for use on low profile vehicles. 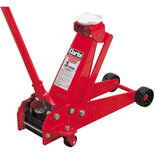 Its steel chassis and castors provide durability.